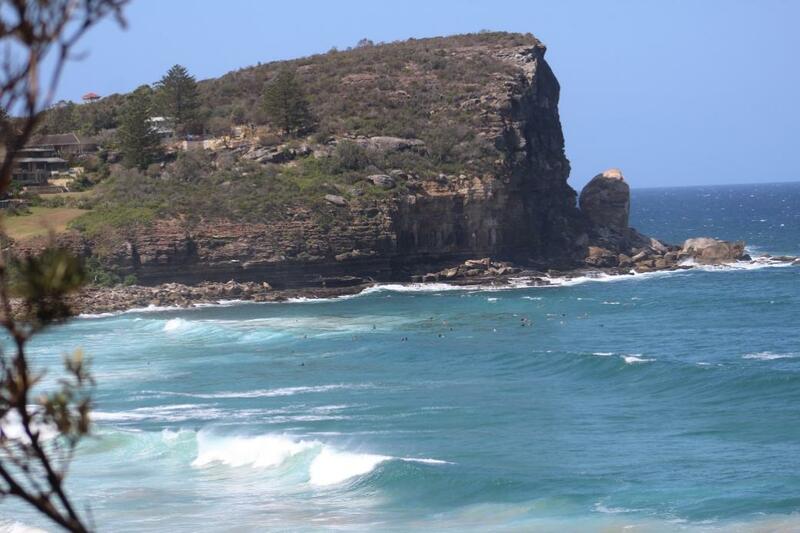 Avalon Beach SLSC's Avocados - U23 Women - Sweep Nathan Wellings, Bow Ellie Di Biagio, 2nd Bow Lauren Petersen, 2nd Stroke Chloe Scott, Stroke Amelia Barber. 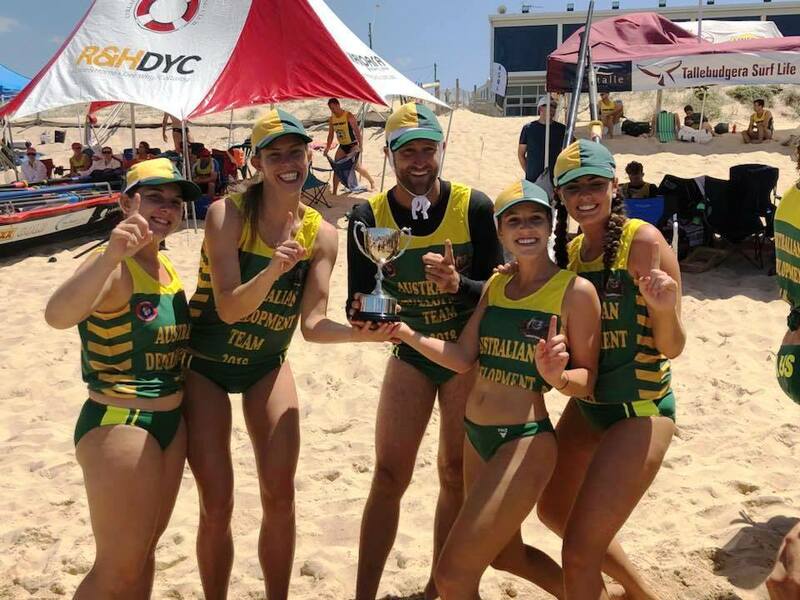 Congratulations to the Avalon Beach Avocados Trans Tasman Development Team who took out their races in fine style on Saturday February 17th. They went out and completely dominated the NZ girls today representing Australia as the U23 Development crew. Winning 3/3 races our Avalon girls did the country proud by helping bring home the Trans Tasman Cup. Australia won in a clean sweep! 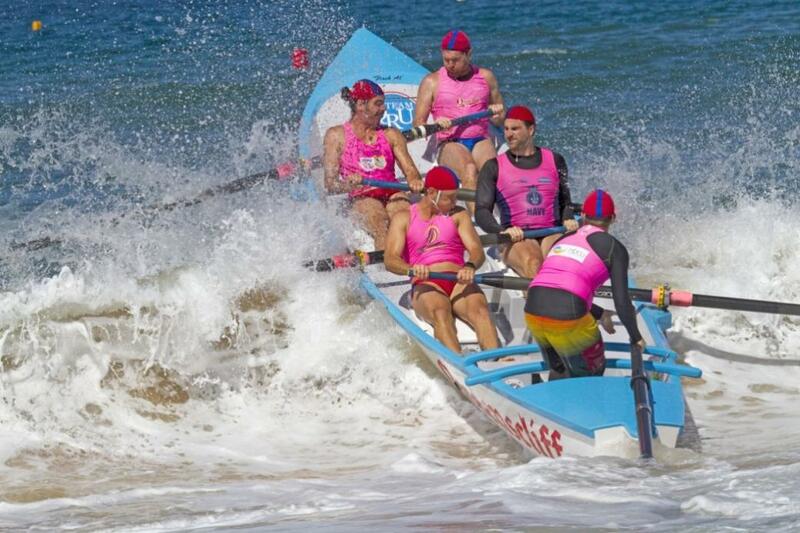 Congratulations too to South Curl Curl Open Men’s Boat Crew ; Mike Egan, Jordan Thurlow, Chris Hughes and Trent Rogers, sweep Rob Lowery - well rowed! Congratulations as well to the winners of the 2018 Interstates - NEW SOUTH WALES! NSW won on countback against arch rivals, Queensland. Of all the vessels you see plying their ways on the estuary, this one, caught by Regina Renfree of Palm Beach Sailing Club whole capturing Day 2 of the NSW Hobie State Titles on Pittwater last Sunday, must have caused a bit of 'what the?'. Michelle Lee was on a visit to Bayview's The Quays Marina to raise awareness of a challenge she is undertaking, commencing December 2018 - the Talisker Whiskey Atlantic Challenge, one of the world’s toughest nautical challenges, and the ultimate test in mental and physical strength and endurance. This Challenge is a 2900 nautical mile (5371km) ocean row will start from La Gomera, Canary Islands and finish 60-90 days later in English Harbour, Antigua. Michelle will be one of the solo rowers that make up about 30 crews - comprising of solo's, pairs or fours. The race is professionally organised and fully supported with strict rules and regulations with mandatory courses to give you the best chance of completing this mammoth challenge safely. The Ocean Rowing boats are specifically designed with self righting and self draining abilities. Michelle's boat has been built from scratch and is of full carbon fibre. It has all of the latest safety and navigational equipment on board and able to sustain her for the duration of the row. Michelle is the current world record holding for the one million metre row. She beat the previous record by 10 hours and 29 mins. In 1996, Michelle did a 9-day trek covering 160km to the peak of the Annapurna Circuit, through the Himalayas hiking a 14kg pack the whole time. In 2012, she trekked the 96km Kokoda Trail in Papua New Guinea, completing the ruggedly relentless trek of constant undulations, in just 5 days – a trek normally only able to be done in 9 to 12 days. Again all the while carrying a fully loaded backpack. For fun she has done many Mini-Triathlons, long distance ocean swims, parasailing and white water rafting. Throw in weekly 40-60km cycling, along with 14-18km runs, and you know the lady is taking this challenge seriously. 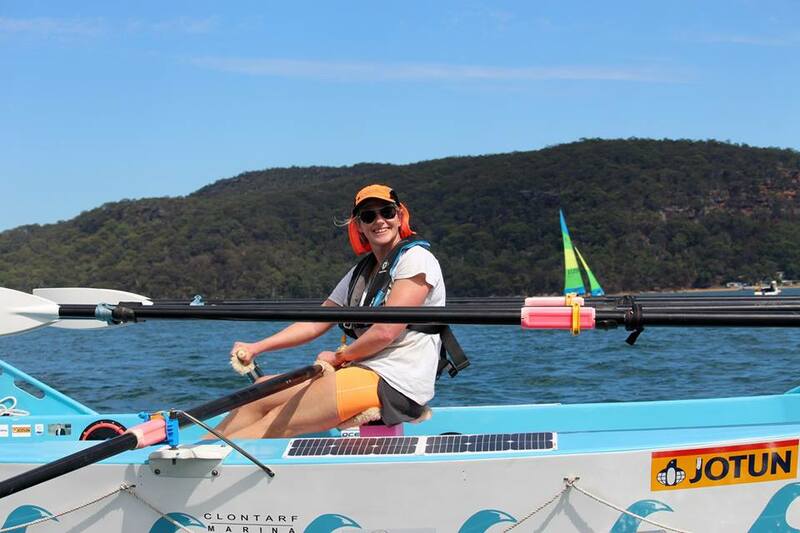 If she gets through Michelle will be Australia's first female to row solo across the Atlantic ocean. Michelle can't focus on getting across the line without some help though - she's looking for sponsors and even donations. Follow her journey on Facebook OR help get this Australian lady closer to where she wants to go by attending the Atlantic Fundraiser being hosted by the Quays Marina at Bayview on March 24th. Pittwater Residents with David Shoebridge MLC, Greens MP at the Tumbarumba rally this week. Photo supplied. Pittwater locals joined a Valentine’s Day rally this week supporting Tumbarumba residents who came to the big smoke to deliver a proposal to the NSW Government demanding a council demerger. The Tumbarumba residents hired a bus to travel to the rally outside NSW Parliament House, where they were supported by politicians from all parties except the government, and another 20 amalgamation opponents. The residents, who mustered outside Parliament House wearing orange T-shirts saying “Save Tumbarumba Shire”, embraced the Valentine’s Day theme carrying banners with slogans such as: “Reverse Tumbarumba’s Shotgun Marriage”. They brought with them the proposal with 800 signatures, hoping to overturn their merger with Tumut Shire - which created the Snowy Valleys Shire. Save Tumbarumba Shire spokesman Neil Hamilton said that prior to the forced council amalgamations, both the Local Government Minister’s Delegate and the NSW Boundaries Commission had recommended against the merger. “We are … here today to initiate the process which, under the Local Government Act [Sections 215 and 218E (2)], will begin an inquiry into the merger process and hopefully lead to the demerging of our council,” Mr Hamilton told the crowd. Under the Act, presentation of the proposal with only 250 signatures triggers a review with a report of the merger by the Boundaries Commission or the Local Government Department’s executive. The Protect Pittwater Association and other local residents were among the crowd, in a precursor to presentation of their own proposal at a later date. 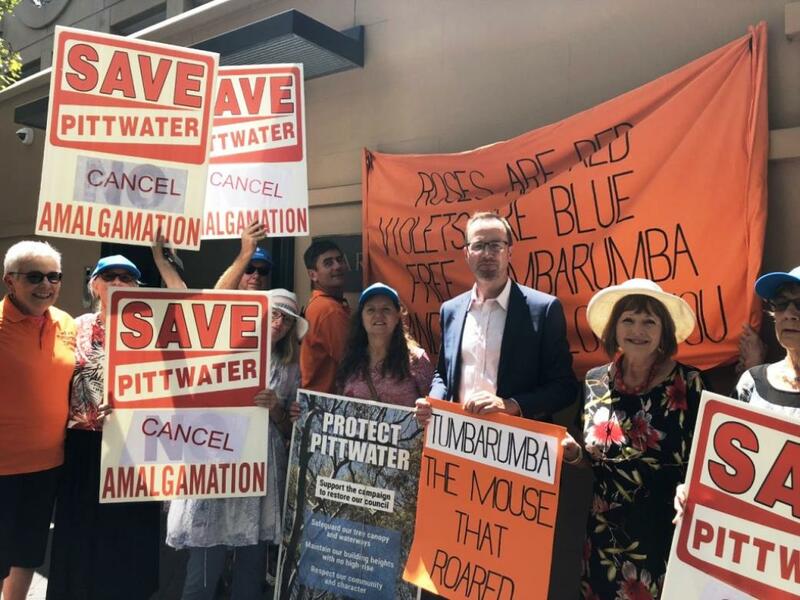 “We were there to support Tumbarumba and to remind the state government that we want to be masters of our own destiny,” Protect Pittwater spokesman Bob Grace said later. 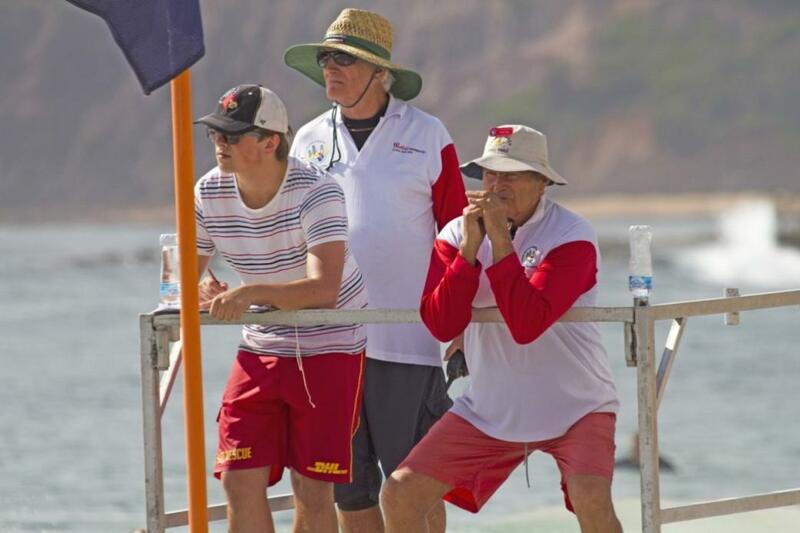 Surf Life Saving Sydney Northern Beaches have held their 2018 Branch Championships over the last two weekends of February, preceding the Interstates for surfboats, which New South Wales won on Friday February 16. On Saturday the Trans Tasman Test Series between Australia and New Zealand took place with Australia coming home victors again this year. 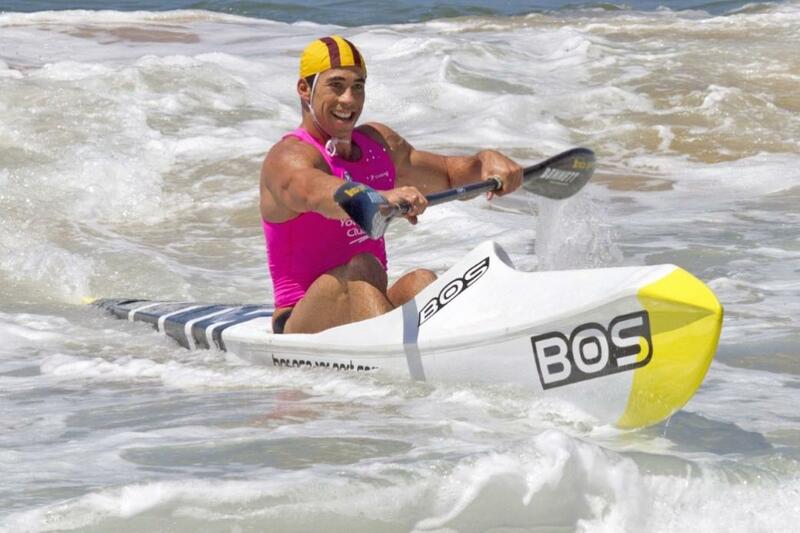 New South Wales has also taken out the Surfboat Interstates this season, winning narrowly on a countback from Queensland. Northern Beaches Council will open a new carpark at Church Point in late March and applications are now open for offshore residents to secure a long-term reserved parking space. The two level carpark located on McCarrs Creek Road will allocate 68 reserved parking spaces on the top level of the carpark to eligible residents through a ballot system for a two year term. The lower level will be a Pay and Display carpark for the community and visitors to the area and will also be available for Church Point Permit holders overnight. General Manager Environment and Infrastructure Ben Taylor said the reserved spaces will be issued via an Expression of Interest consisting of up to four rounds. 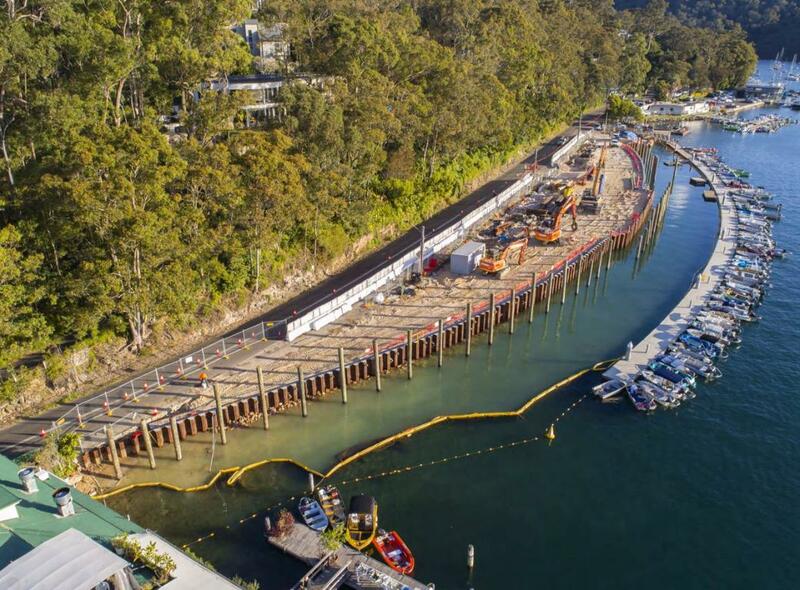 “Demand for parking is a challenge at many locations across the Northern Beaches and Church Point has been particularly difficult for both local residents and those who live offshore,” Mr Taylor said. “Too often we hear stories of offshore residents coming home and spending hours trying to park, having to walk kilometres to their car, or even giving up and staying with friends nearby. “Onshore residents are also impacted by the huge demand for limited spaces. “Access to this new carpark, along with the car parking spaces at Church Point Reserve and Bothams Beach, will provide additional parking options for offshore residents and help to alleviate parking issues in the area, in particular for those wishing to park overnight. 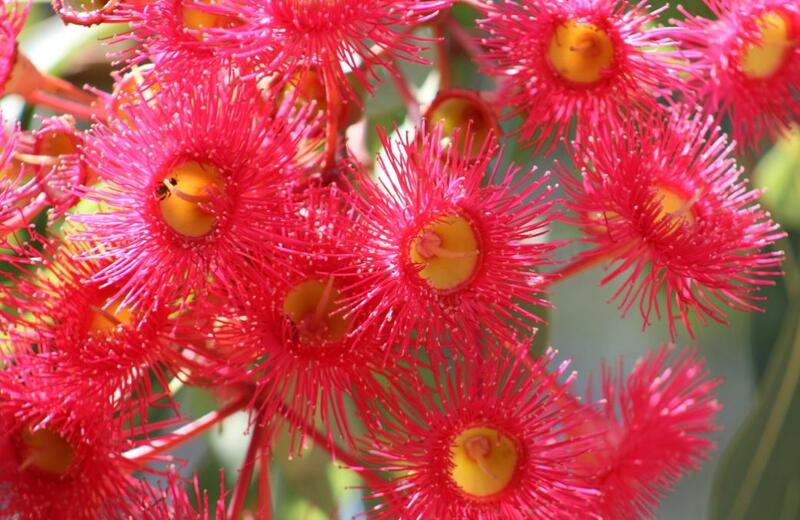 First round applications open on Saturday 17 February with priority given to permanent offshore property owners who reside at Scotland Island, Elvina Bay, Lovett Bay, Morning Bay and Douglas Estate who are existing holders of a Church Point parking permit. The ballot will be selected from the eligible applications at random by a system under the supervision of the Northern Beaches Office of Integrity and Complaints Resolution. If not exhausted in the first round ballot, three additional rounds will be conducted until all are allocated. A waiting list will be created if demand exceeds the allocation. Cost to secure a reserved spot for a two-year term is $4,939 per year and paid quarterly. Applications will close on Sunday 4 March with the first round of notifications being communicated to residents in the week commencing 12 March 2018.